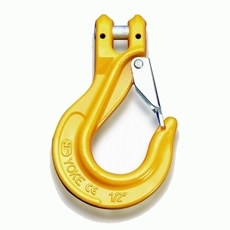 Description : ●YOKE Swivels are manufactured using the highest grade of material available. ●YOKE Swivels are designed with a safety factor of 5:1. ●YOKE Swivels are available in sizes from 3/4 tonnes to 25 tonnes. 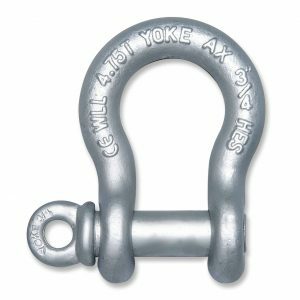 ●YOKE Swivels are available for wire lines 1/4″ to 1-1/4″. 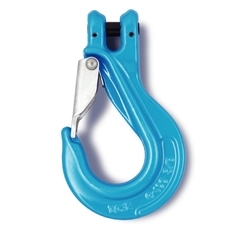 ●YOKE Swivels are individually tested to 2 times the safe working load with certification. ●YOKE Swivels are zinc plated for corrosion resistance and longer life. ●YOKE Swivels are manufactured with grease fittings for superior performance. ●YOKE Swivels are designed for low starting torque and high rotation speed. ●All Swivels parts are 100% magnaflux crack detected. ●20,000 cycle fatigue rate to 1.5 times working load limit. ●All parts with batch number for quality certified and traceability. ★ Minimum Ultimate Load is 5 times the W orking Load Limit. Maximun Proof Load is 2 times the Working Load Limit. Working Load Limit Dimensions (inch) N.W. tons* B K L C A D G H lbs.